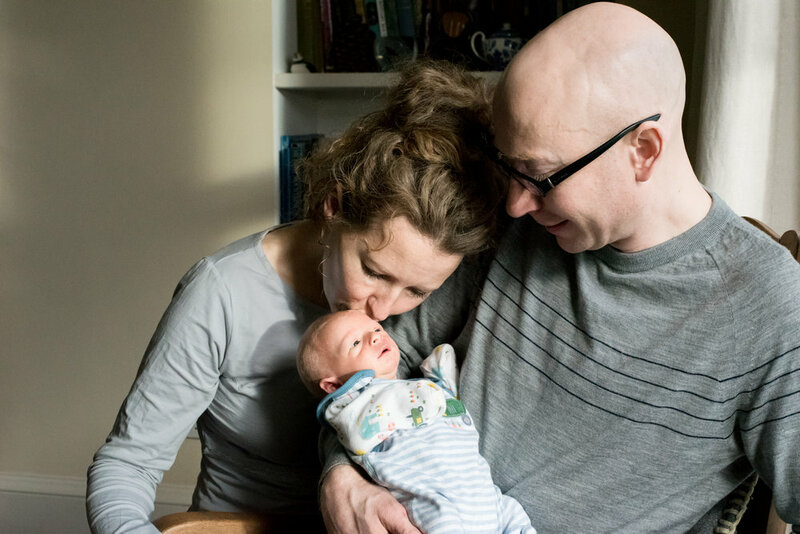 As documentary wedding photographer I love telling the story of your day, I also use my relaxed journalistic style in my family portrait photography. I love creating artistic natural portraits which capture all those little natural connections between people. 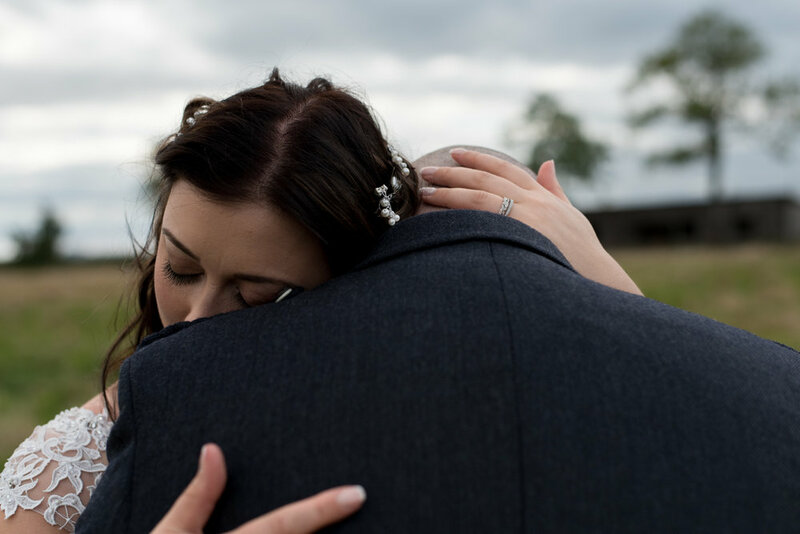 When you look back at your wedding in years to come you’ll remember the people more than anything else. Capturing who was there, their characters and what they were doing is the most important part of my job! Most people are nervous, Relax, breathe and trust me to get you being your beautiful natural self! 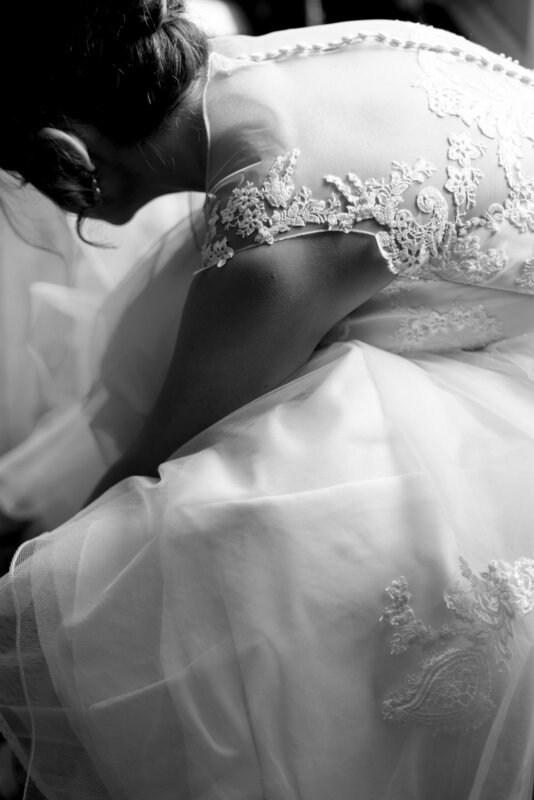 You’ve most likely not planned a wedding before, it can be a crazy experience. The decisions about the outfits, the music, the cake and not to mention the guest list can be crazily overwhelming. Just breathe, focus on what makes you happy, what you love and what connects you as a couple as that is what will make your day shine :-) I’ve captured huge weddings in grand venues and tiny tiny weddings in registry offices and beach cafes, just choose what matters to you and enjoy it. 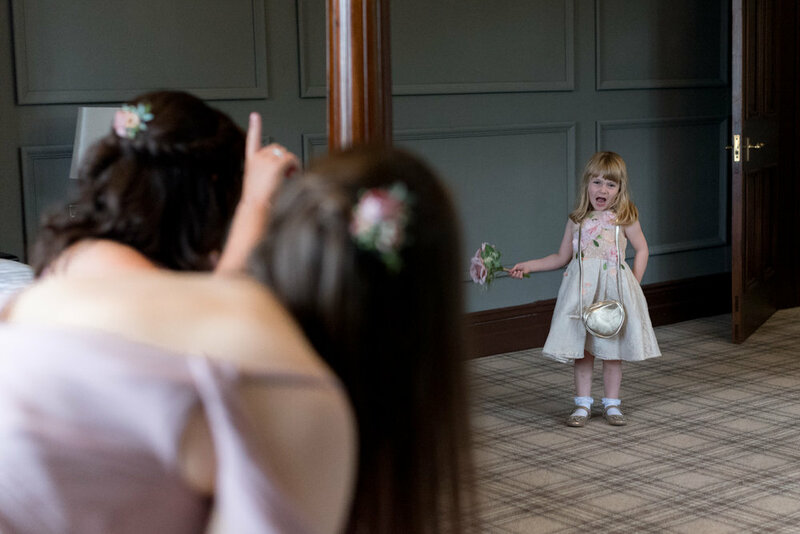 My documentary wedding photography style is about capturing all these little moments and things which connect you and creating a story of your day. 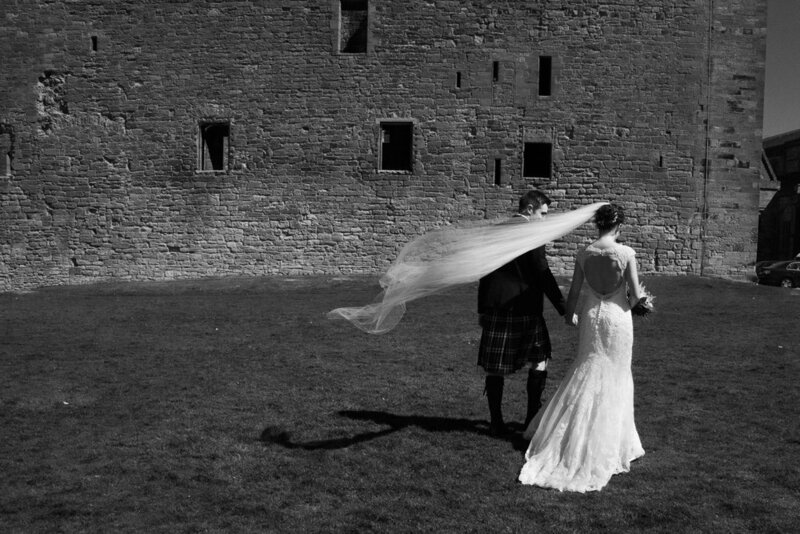 Find out more about my approach over on my wedding page. 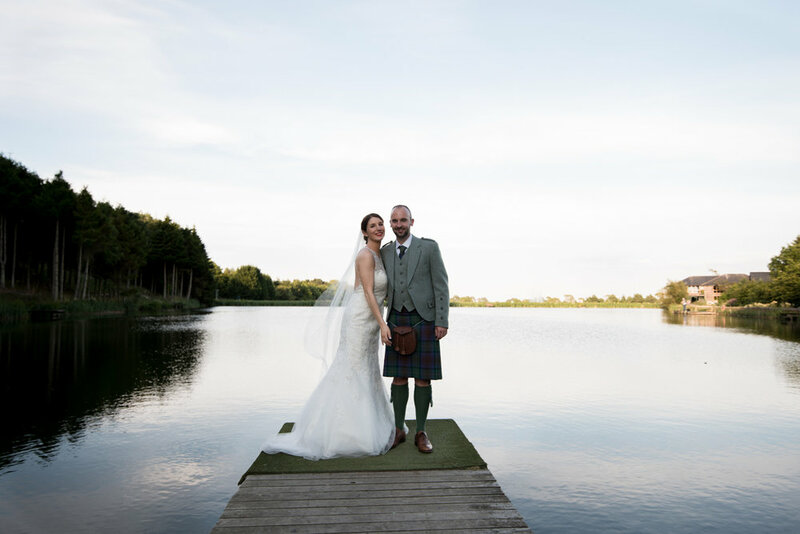 “We booked Ali to capture our wedding day and we truly couldn't have asked for a better service. 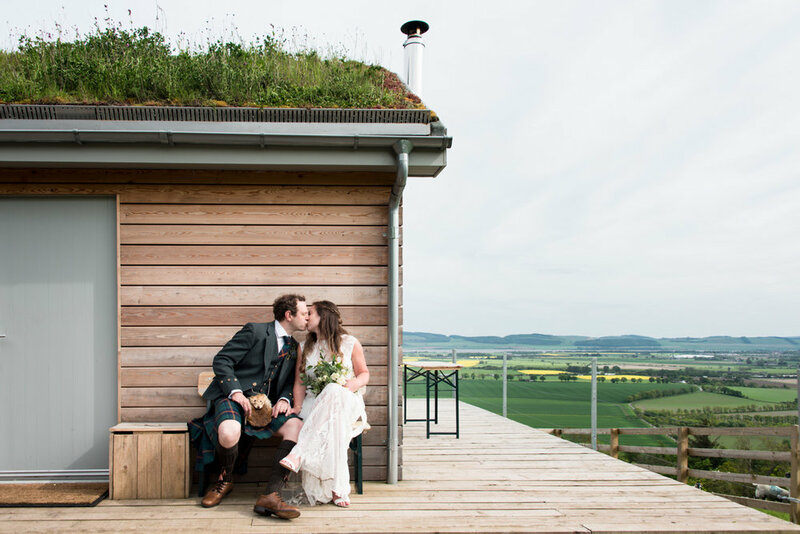 There’s nothing better than looking at real weddings to get some ideas so visit the blog, check out some great venues like Pratis Farm, Orocco Pier and Balbirnie House. Read about the family photo shoots or about the fun outdoor dance photo shoot I did with Alice last year.